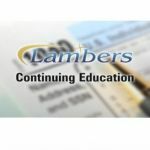 The 2017 Tax Cuts and Jobs Act Bill-New Tax Law – Lambers, Inc.
Late in 2017 President Donald Trump signed the new 2017 Tax Cuts and Jobs Act Bill. 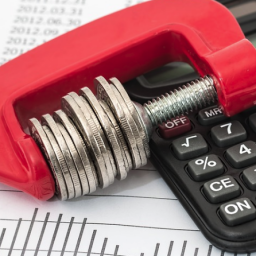 This means that starting in 2018 many of the tax rules will be different. 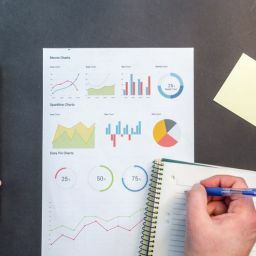 Then in 2019 when the first tax returns are filed with the new laws there surely be many questions from your clients. 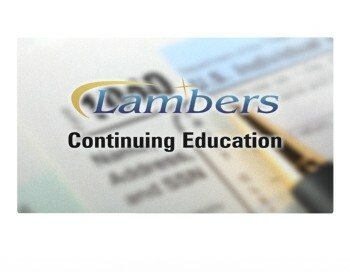 This course goes over many of the individual filer common tax issues and how they are influenced by the new tax bill. Your professor, Arthur Reed, CPA, MBA, MST will go through these changes item by item, explaining how tax filing will change going forward. This course is a 2 credit hour course.